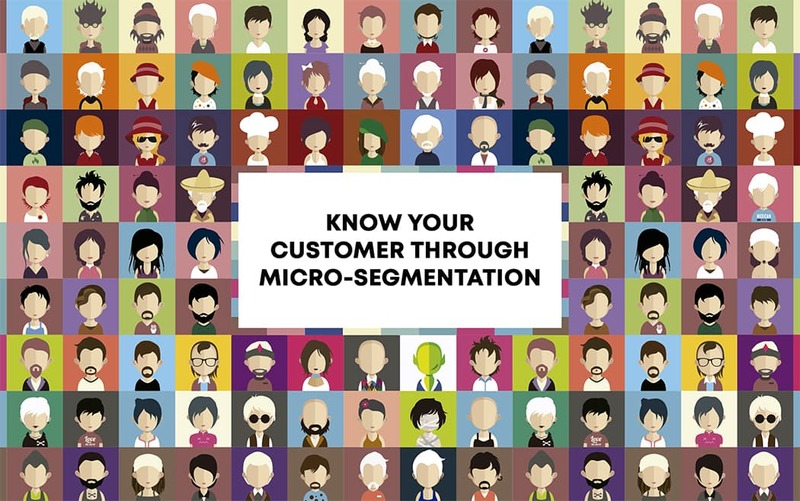 Micro-segmentation is the act of understanding and identifying a customer’s needs and wants, and providing them a tailored experience that can result in a much higher likelihood of purchase. 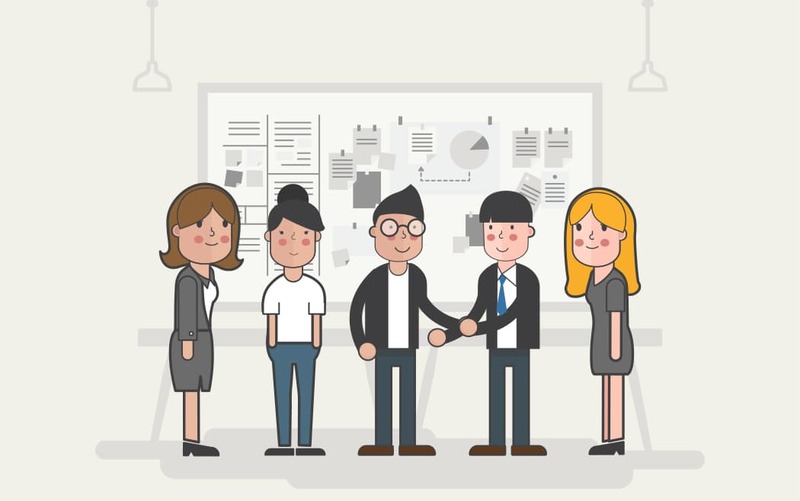 Learn what separates good product managers from great ones and the most important things to keep in mind when approaching the design & development of a product as a product manager. 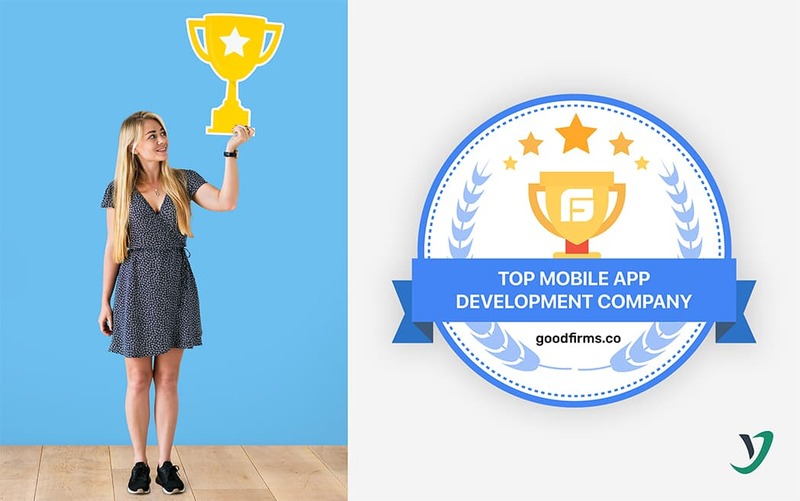 Cygnis Media is a top-notch web and app development company offering excellent and industry-leading solutions, which recently caught GoodFirms’ attention. 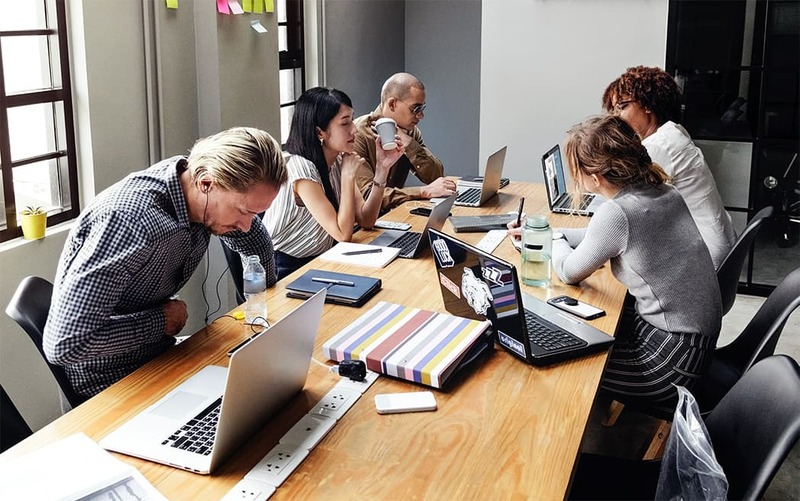 Serverless is a new technology with companies fast adopting it. 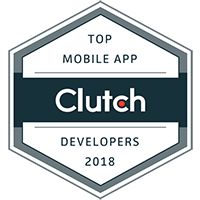 It has made building a Minimum Viable Product (MVP) quicker and cheaper than ever before. 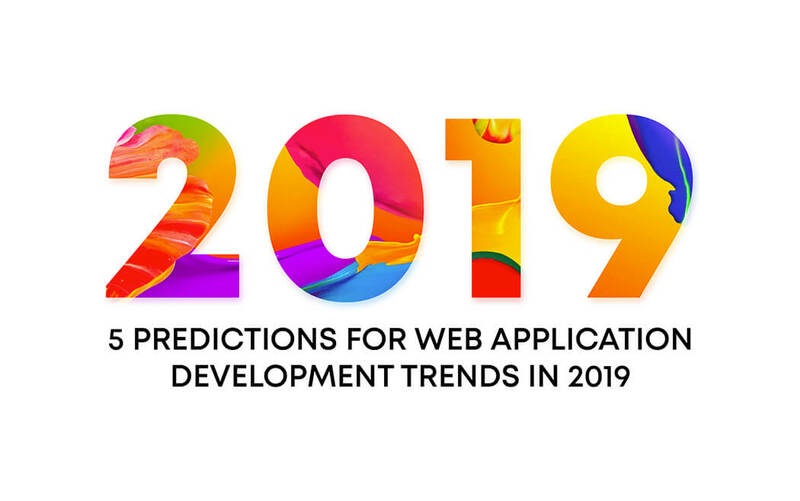 2019 is shaping up to be one of the most exciting years for web app developers. 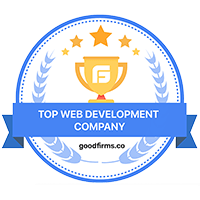 In this blog post, we will discuss just a few of the many technological advancements we look forward to in web application development in 2019. 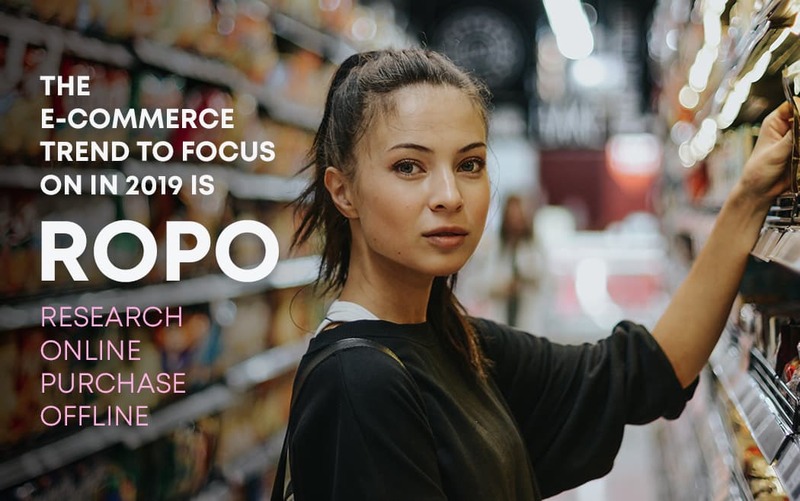 In 2019 when it comes to E-commerce, one of the most intriguing trends that can be seen is the rise of ROPO (Research online, Purchase offline).